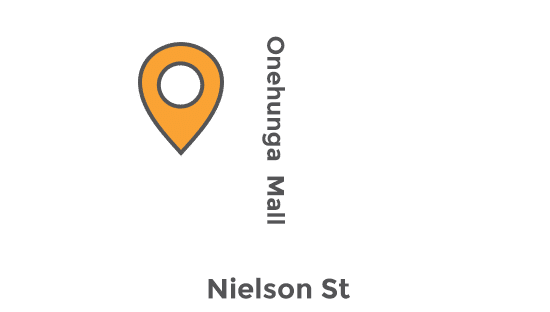 At Onehunga Carpets & Rugs we offer a full overlocking and carpet edging service, and because we have machinists in our factory we don’t out-source your work, meaning we save you time and money. 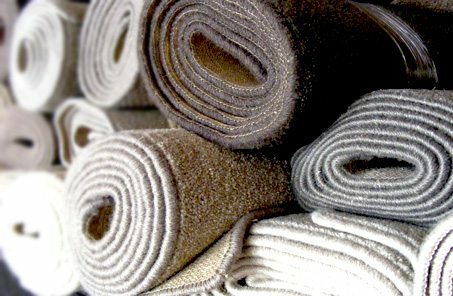 Bring your carpet remnants into us for overlocking – no appointment necessary. Please note fringing is not available on thick carpet – please contact us to discuss. We operate on a standard 2-working day turnaround with the exception of concealed edge binding and Artisan borders which can take up to 4 weeks. Contact us to discuss your carpet edging options further. We are New Zealand’s largest manufacturer of carpet rugs and mats, supplying outlets nation-wide such as The Warehouse, Mitre 10 and Foodstuffs. Our carpet rugs are made and overlocked on-site, so we always have an extensive range to choose from. Purchase with confidence using our apro service if you’re unsure of your measurements, or if you can’t decide on which rug is right for your space. Likewise with our carpet rugs – if you get home and it’s not quite right, be it the colour, style or size, bring it back un-used and we’ll exchange it for something more suitable. Custom made rugs and mats are another option if our standard carpet rug sizes aren’t suitable, or if you’re after something completely custom shaped or cut from template. We can custom make any shape or size for you – choose from our wide selection of short end carpets, or bring in your own product. We can also alter the size of our standard carpet rug sizes for a small fee, and in some cases can even join existing rugs together. If your rugs or mats are moving around, then we recommend Giltgrip Rug Grip, a non-skid rug adhesive. It can be used on both carpet and hard floors, and is available in 90cm and 180cm widths. Contact us with your enquiries or visit us in our Onehunga showroom.